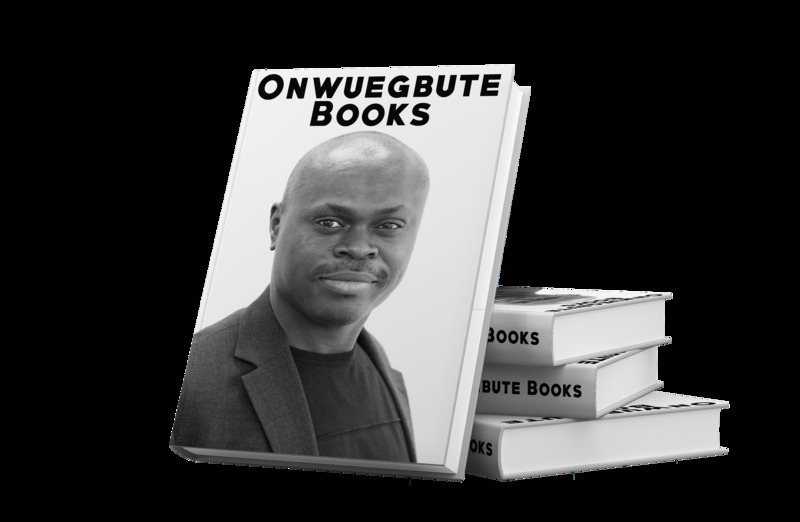 Nduka Onwuegbute (1969-), a British Nigerian Author, was born in Manchester, U. K. of Nigerian parentage. Some people might want to consider Onwuegbute more as a Nigerian writer. He spent his first few years as a child in England before being sent to Nigeria to live with relatives. After an early education, Onwuegbute relocated to Nigeria, where he continued studying into adulthood. He returned the the United Kingdom in the early 90’s and has lived there ever since. Modern African authors today write about issues affecting Africa, the people her economy and politics. This is Onwuegbute’s area of concern.